HÀ NỘI — The US-based Warburg Pincus wants to sell a third of its holding, equal to 50 million shares, in Vietnamese real estate and retail firm Vincom Retail, Bloomberg has reported. The share package is valued at US$78 million, or VNĐ35,100-VNĐ36,550 (US$1.50-1.57) per share. Vincom Retail is a member of the giant real estate-technology-retail corporation Vingroup. The company has more than 2.3 billion shares on the Hồ Chí Minh Stock Exchange (HoSE: VRE). The company’s shares fell 4.1 per cent to end Wednesday at VNĐ36,150. Warburg Pincus holds nearly 152 million shares in Vincom Retail through WP Investments III B.V and Credit Suisse Singapore Branch. At close on Wednesday, Warburg Pincus’ stake was worth VNĐ5.49 trillion ($235.6 million). The US firm started investing in Vincom Retail in 2013 with initial capital of $200 million. Two years later, it invested an additional $100 million. The investments were carried out under buying preferred shares, which can be converted to common shares, and issuing loans to Vincom Retail, which can be partly or wholly converted into preferred shares. In September 2017, Vincom Retail converted all the preferred shares owned by Warburg Pincus and Credit Suisse to common shares. Vincom Retail debuted on HoSE on November 6, 2017. Warburg Pincus and Credit Suisse on the following day sold more than VNĐ10.57 trillion worth of Vincom Retail shares. The three biggest shareholders of Vincom Retail are Sài Đồng Urban Development and Investment JSC with 751 million shares or 32.25 per cent, Vingroup (427.7 million shares, 18.37 per cent) and Vinhomes (192.2 million shares, 8.25 per cent). 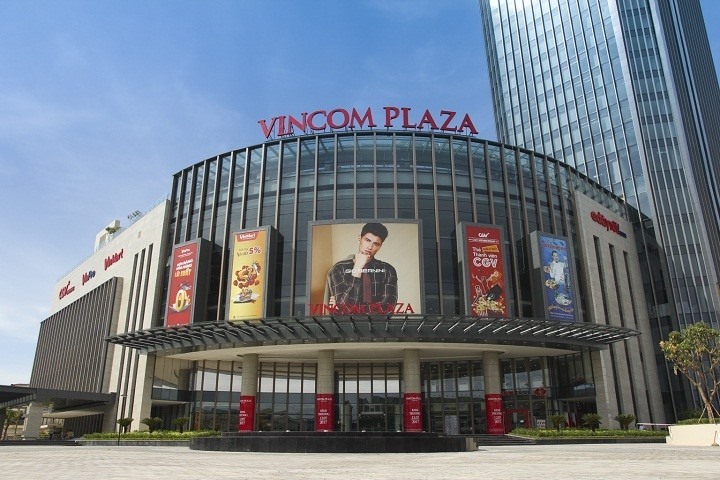 As of the end of 2018, Vincom Retail had 60 shopping and entertainment complexes, a third of which were located in the two biggest cities – HCM City and Hà Nội.